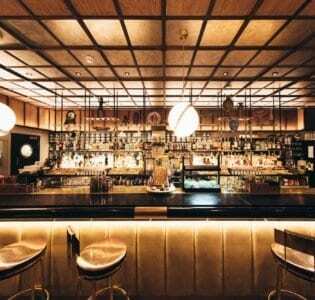 This tiny cocktail bar self-styled as the 'bar with no name' is a charming, hidden away spot. Its anonymous exterior conceals a delightfully retro room. Though it’s tiny, Tony Conigliaro’s Islington cocktail bar punches well above its weight. Self-styled as the ‘bar with no name,’ it’s a charming, hidden away spot, the anonymous exterior concealing a delightfully retro room. 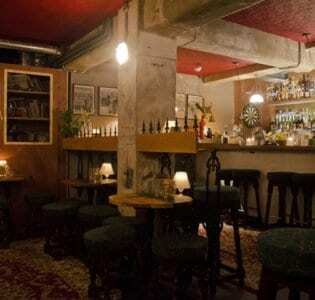 It’s an intimate venue with a nice relaxed atmosphere and its speakeasy trappings never feel gimmicky. 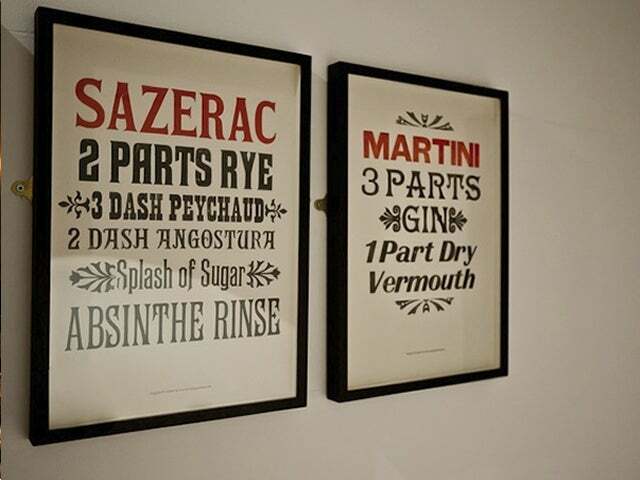 The drinks list is short but Conigliaro is a master of the art and there’s much here to tempt. The drinks here are incredibly inventive and distinctive, chock-full of unusual flavours. Ingredients used include woodland bitters and liquorice syrup. The Death in Venice is a glinting mix of Campari with grapefruit bitters topped with prosecco and an orange twist, the ideal aperitif, while the house Bloody Mary pairs horseradish vodka with homemade pepper sauce, to give it an extra kick. The Avignon pairs cognac with chamomile syrup and smoked frankincense, the Barbershop Fizz mixes pine infused gin with birch and vanilla syrup, patchouli infused mint and lime juice, and they even serve a deeply savoury and contemporary take on the Prairie Oyster, Sally Bowles favourite pick me up. 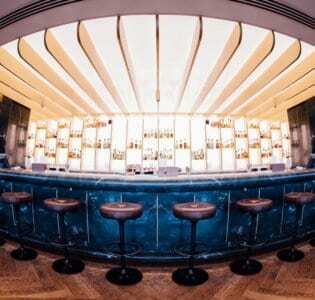 Regular cocktail masterclasses are hosted by the bar and given the size of the place there are only 35 seats and no standing room – and its considerable reputation, a reservation is very much in order.